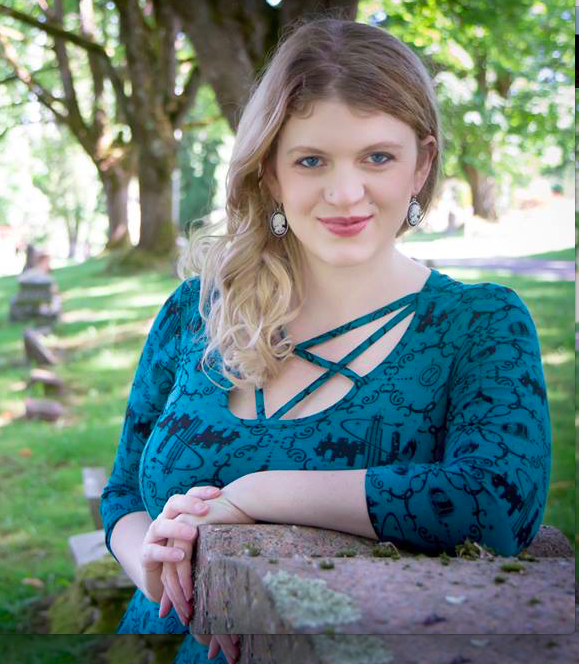 We are lucky enough to have one of my favorite genealogists here at The Hipster Historian for an interview. 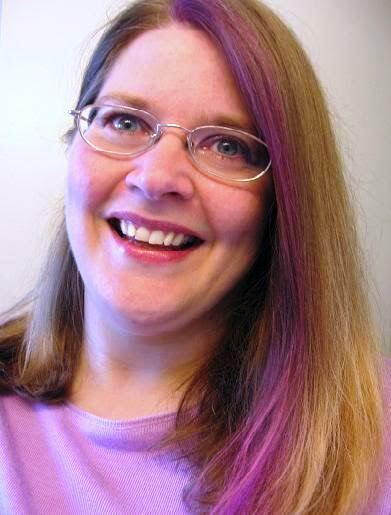 Meet Katherine Wilson, the Social Media Genealogist. Her work in creating resources as related to social media and research in family history has been invaluable to so many genealogists, including myself. Katherine and I met online after one of my first blog posts had been shared more publicly and have been friends ever since. 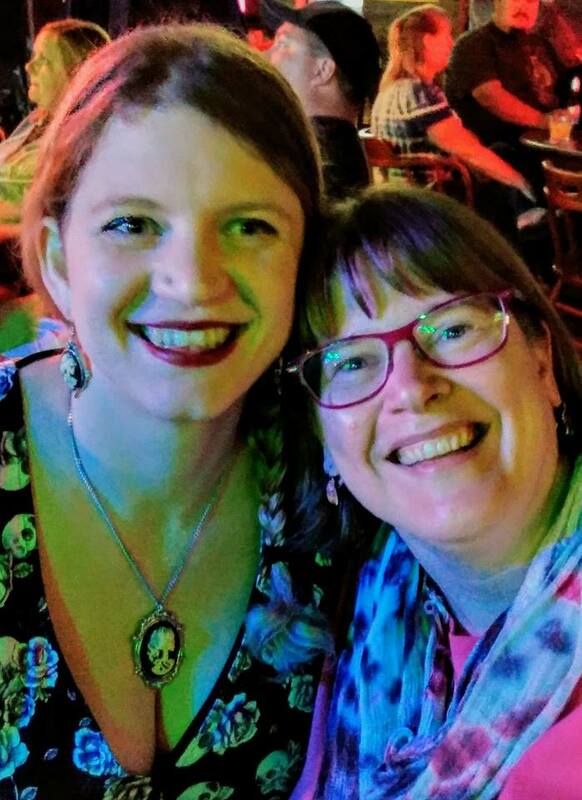 I even got the honor of meeting her in person about a month ago when she was in my neck of the woods at the Northwest Genealogy Conference in Arlington, Washington in August. Read on to learn more about Katherine! What is social media genealogy and why do you find it important? I chose the name Social Media Genealogy after noticing the phenomenal number of resources available through sites like Facebook, YouTube, Pinterest, Twitter, etc. This massive amount of information available online gives genealogists (both beginning and experienced) instant gratification in many of their initial searches due to the instantly-available network of like-minded people who are willing and ready to assist with our questions. We post our questions on Facebook or Twitter and we’re almost always getting responses within the hour. This ability to quickly tap into the collective global knowledge of the genealogy community is immensely rewarding, but it doesn’t come without its own challenge – we still need to carefully analyze the information we receive to ensure its validity. And it goes without saying that much of what we seek still isn’t online, so phone calls, letters, and visits to archives and repositories are still necessary as we continue to research the lives of our ancestors. 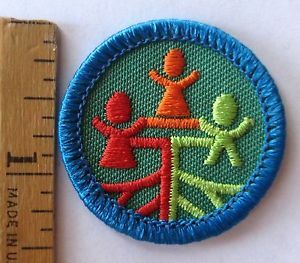 I was a hypercompetitive Junior Girl Scout who wanted more merit badges than anyone else, so I thumbed through the handbook to find badges I could work towards without having to wait for our entire troop to work on them together. I came across the My Heritage badge, and it simply required that I create a family tree that included me, my parents and my grandparents. When my maternal grandmother gave me information about the families of her parents and my grandfather’s parents, I was instantly drawn in and wanted to learn more about what happened before they were born. That was more than 40 years ago, and my interest and excitement in the family stories just increased each time I discovered a new branch of the family. Tell us a story about your family or a family you’ve researched! I love researching my clients’ ancestors who were the “black sheep” of the family, and just this past week, I found a newspaper article detailing the exploits of a drunken man. Apparently, this collateral relative of my client who was the town blacksmith was sitting at a bar, drinking heavily, and thinking about all those customers in the town who owed him money for work he had completed for them. He recalled that one specific man who owed him more than $100 was still working down at the docks, so the drunken man asked another fellow sitting at the bar if he’d sell him a revolver, to which he agreed. With the revolver in hand, the drunken man stepped outside the bar and into a telephone booth to call the local police and inquire about the worst thing the police would do to him should he march down to the docks, locate the man who owed him money, and shoot him. Thankfully, the police were able to identify which phone booth the drunken man was calling from, so while one police officer kept the drunken man on the line, two other officers drove to the phone booth and promptly arrested him before anyone was shot. What advice would you give to other genealogists? The greatest advice we should be handing out right now is “Step away from the computer!” There are so many commercial genealogy companies trying to convince us that we can complete our family tree if we simply subscribe to their databases, but the reality is that there are countless repositories and organizations who have not yet digitized their collections, and those collections quite often contain some of the best information about our ancestors that goes well beyond the birth/marriage/death dates and places. I’m passionate about remembering the lives of our ancestors, even those who were not considered in their time to be famous or newsworthy. I’m passionate about recording the stories of those who came before us, whose multiple decisions eventually led to our existence. This is deeply humbling and so very rewarding. My favorite part of genealogy is the stories – information we glean from manuscripts, journals, newspaper articles, land transactions, etc. 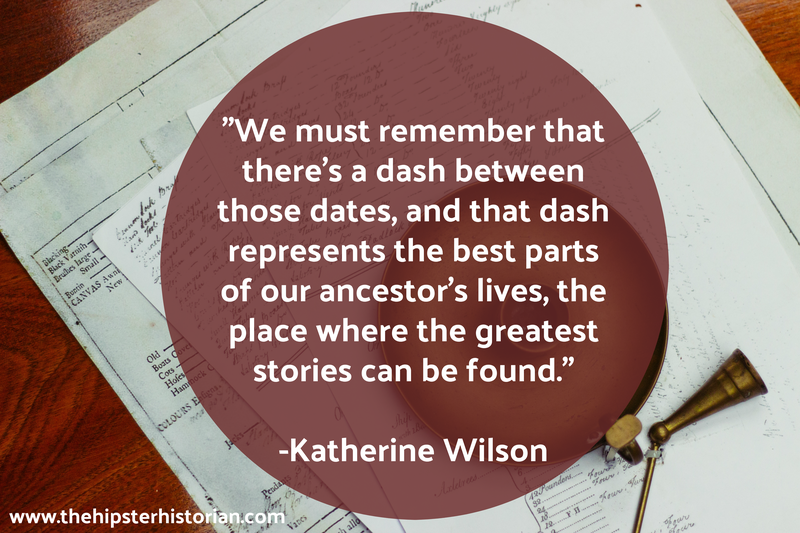 While it’s great to have all those dates and places of an ancestor’s birth and death, we must remember that there’s a dash between those dates, and that dash represents the best parts of our ancestor’s lives, the place where the greatest stories can be found. 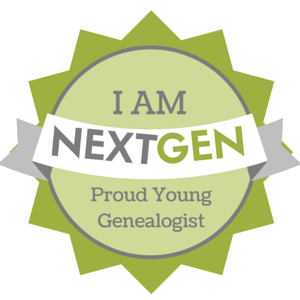 Is there a genealogist you think should be featured on our interview series, Genealogy In the Works? 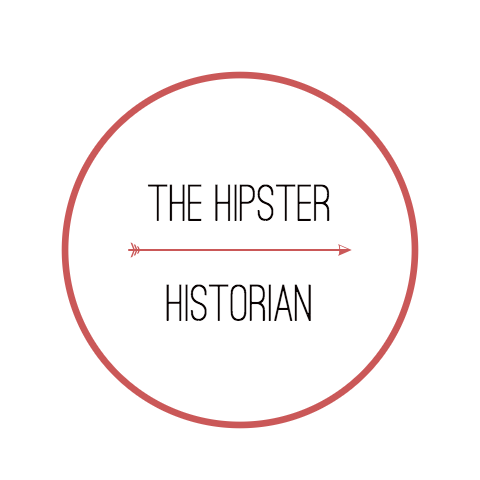 Share a name in the comment below so we can explore the people behind the names here at The Hipster Historian!